When troubleshooting, how often do you find yourself trying to identify faulty electrical components? When checking circuit, power supplies and grounding, the signals often change too rapidly to check with a multimeter. 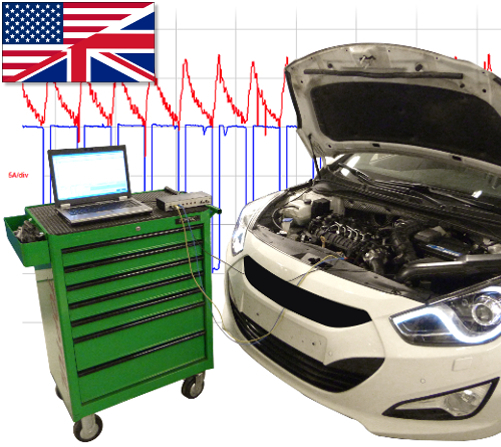 Using an automotive oscilloscope will take your fault finding skills to a new level. 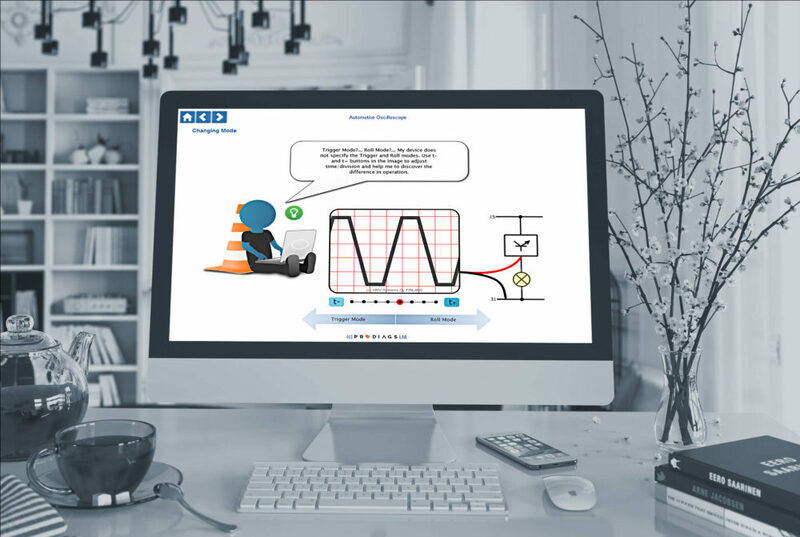 In this course you will learn about the basic oscilloscope functions and how to use them. You will benefit by understanding the difference between Trigger Mode and Roll Mode and how change modes. 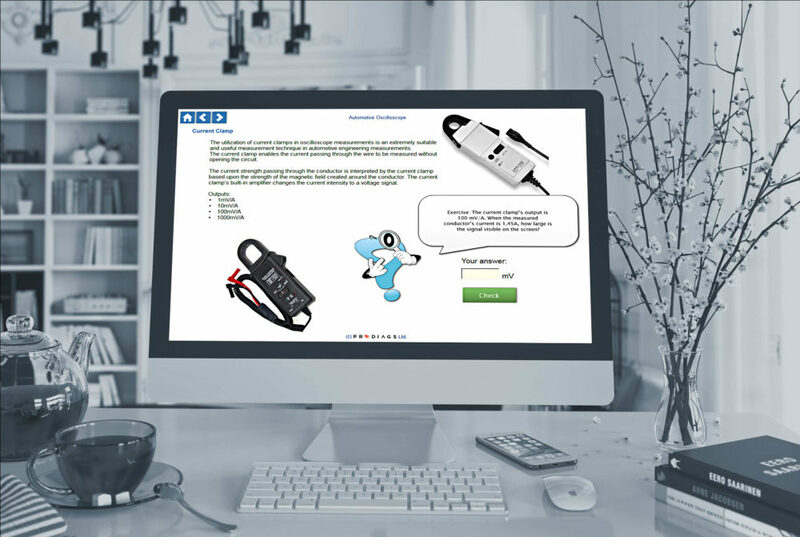 You will learn how to link your current probes with your scope to get a more precise picture of circuit and component operation. As a result you will be more skilled in troubleshooting and less likely to diagnose the wrong component. Most mechanics knows what an oscilloscope is, but very few are really familiar with how to use it on a daily basis. These skills will help you stand out as a true expert. 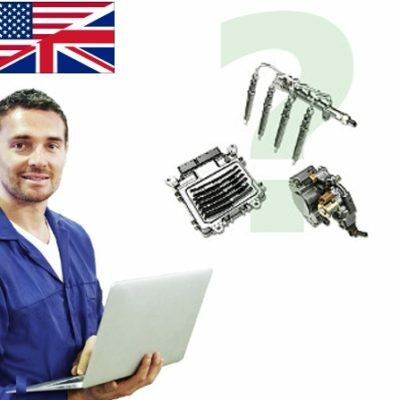 To reach all learning outcomes you need to have a basic knowledge of automotive electricity and electronics. Troubleshooting skills and experience will also be an advantage. Internet connection, PC or laptop, Browser with flash plug-in support. 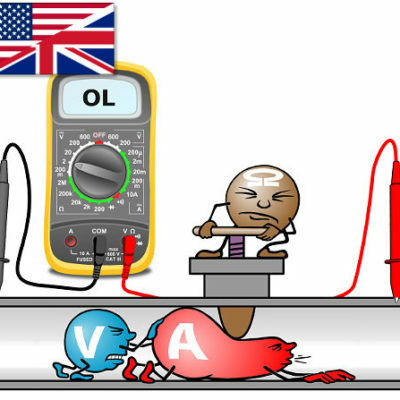 You will acquire a basic knowledge of oscilloscope operation and settings. You will understand different types of measurement mode and when to use them, and become more effective in using your current probes.